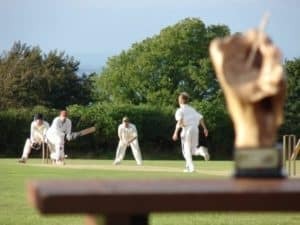 We will be holding a quiz on 22nd February 2019 at 7.30pm – in aid of Belstone Cricket Club. Teams of four, at £5 per person – there will be a raffle (raffle prize donations gratefully received), cheese and biscuits, and a prize for the winning team. All profits raised go to the hosting cause.